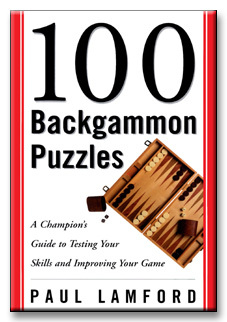 The market for good backgammon books is pretty poor. 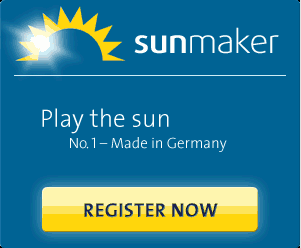 There are only few books that I can recommend in good conscience. 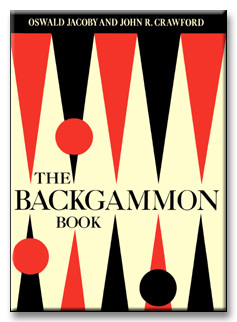 For beginners and advanced users, I recommend "The Backgammon Book" by the old masters Oswald Jacoby and John R. Crawford. This book of 1970 is no longer applied, you can order it through antique shops or on the Internet. 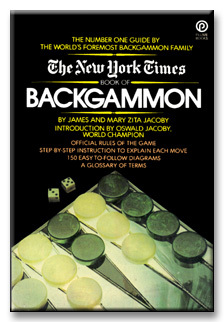 An alternative is the "New York Times Book of Backgammon", which largely has the same content. 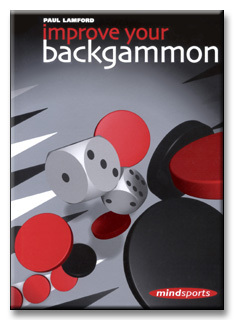 Who has ambitions of Grandmaster, I recommend also the books by Paul Lamfort: "Improve Your Backgammon" and "100 Backgammon Puzzles".